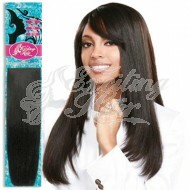 Straight Indian Remy Hair Weave by Exciting Hair collection. Our Indian Remy human hair weave is available in multiple colors and is 18 inches in length. 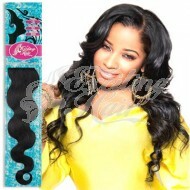 Bodywave Indian Remy Hair Weaves by Exciting Hair collection. Curly Indian Remy Natural Hair Weaves by Exciting Hair collection. 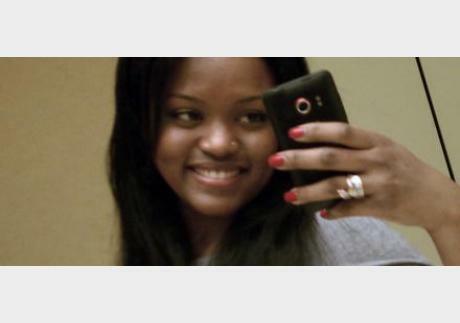 This natural hair weave is available in multiple colors and lengths. It's texture consists of 25 millimeter curls and will naturally loosen with amount of wear or using desired styling products.